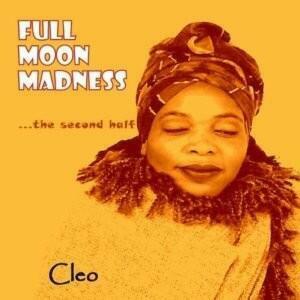 Full Moon Madness is a Spoken Word CD that comes directly from the heart soul and spirit of Cleo. Cleo truly put her all in the CD and its entirety. It’s full of enlightening and thought provoking words. As a listener, it will leave you full of emotions from start to finish. Best known for her catch phrase “Call me now!” from her late night infomercials, Ms. Cleo is a spiritual advisor/practitioner (of ancient West African & North African ritual and belief) and maintains a private practice in South Florida. She is also a published author, playwright, poet and social activist. Cleo came out publicly in October 2006 (the Advocate) and was named one of the OUT100 for 2006. 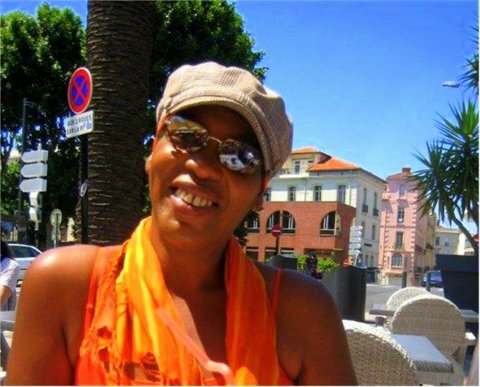 Cleo is the President and Founder of Wahgwaan Entertainment Inc. and is a proud resident of Lake Worth, Florida. 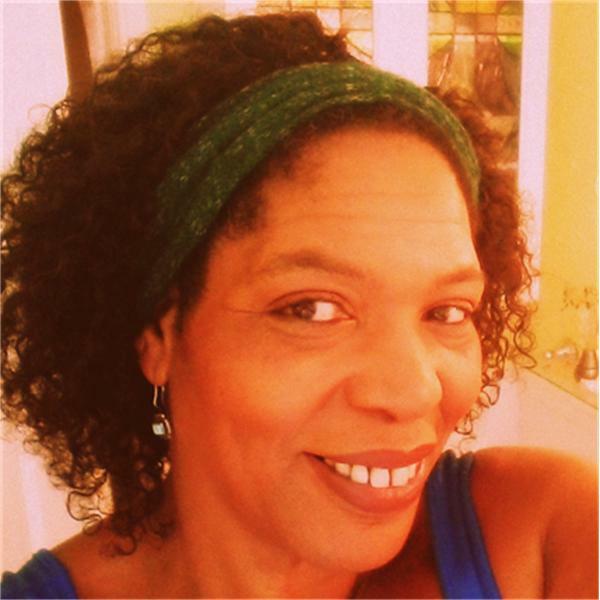 Conversations With Cleo – Vee Radio (talk radio podcast) was launched in September 2008 offering humorous, political and spiritual talk radio featuring special interviews, workshops and live audience shows. In 2013 Conversations With Cleo found a new home at Blog Talk Radio (http://www.blogtalkradio.com/conversationswithcleo) with followers from around the world. 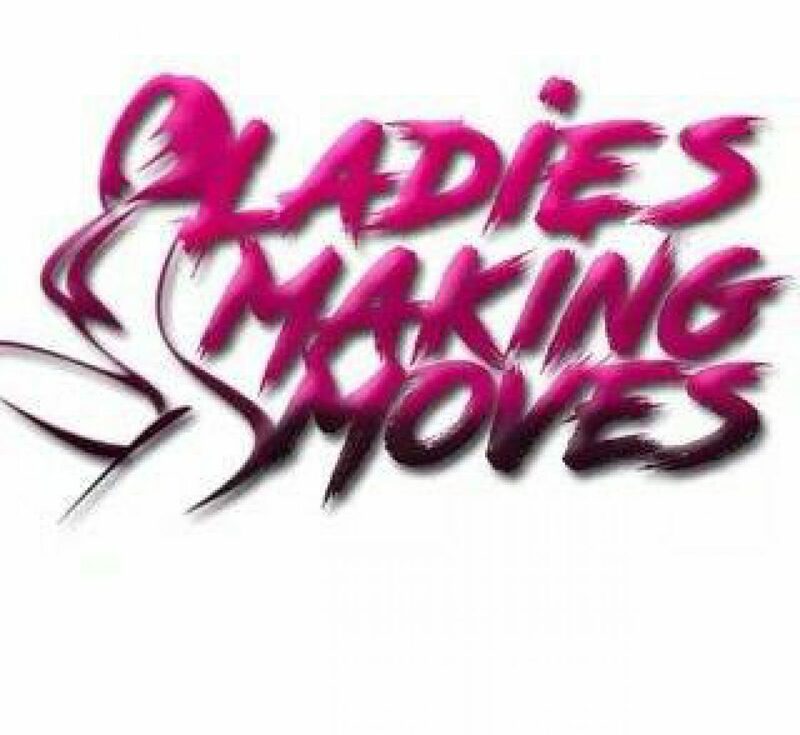 Wahgwaan Entertainment and Cleo proudly support independent artists of all kinds. Cleo is currently working on a new book along with other projects in the work. Cleo finds her greatest joy in the journey, the laughter and the love of her family and friends! LDC by LC Management LLC.